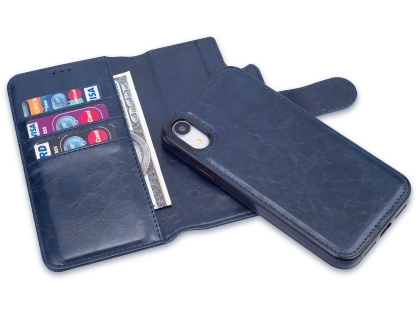 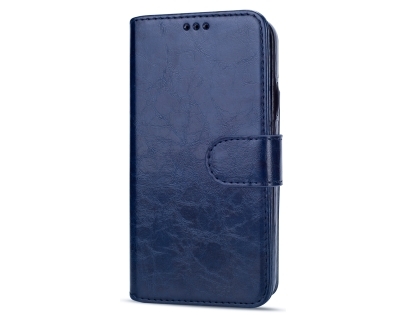 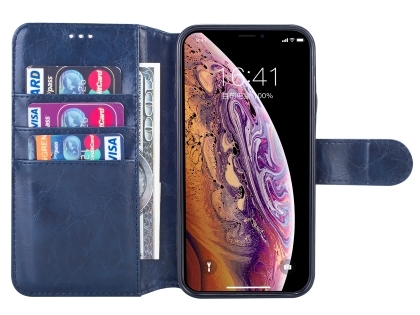 This innovative 2-in-1 Synthetic Leather Wallet Case for iPhone XR doubles as a wallet with slots for cards, cash and photo ID, as well as a convenient detachable magnetic case that can be used in conjuction or by itself - the choice is yours! 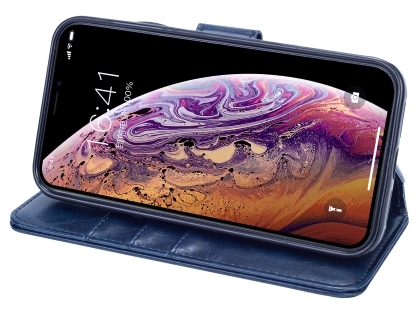 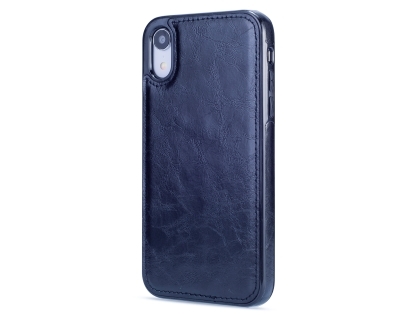 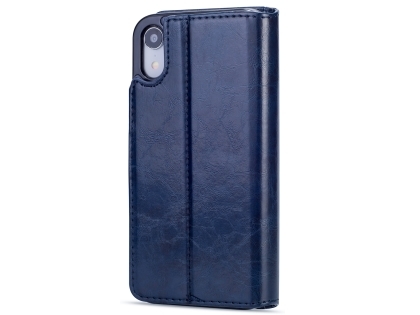 Your iPhone XR slips comfortably into a durable, leather coated hard case that protects it on all sides from impacts, scratches and dust particles, making it the perfect case for everyday use. 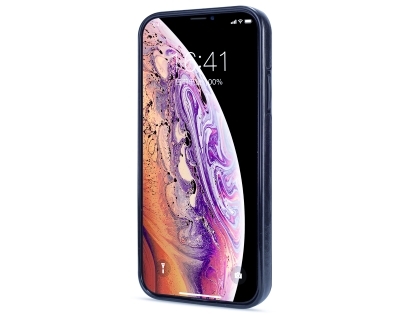 And to keep your iPhone XR effortlessly functional, there's still full access to all controls, sockets, and the camera, so your iPhone XR is both safe and functional whenever you need it.